Short-term program for high school students! Spend 3 or 4 weeks improving your English skills while learning about American culture! The ELI has designed a short-term program that combines high-quality ESL instruction with cultural course content, providing an enriching experience for high school students from around the world. 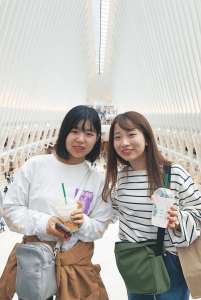 Language Adventure USA also includes several excursions, allowing students to visit important cultural and historical sites on the East Coast of the USA. Our location in Delaware is perfect for a short-term stay in the USA! Program participants will live with an American family through our homestay program. The University of Delaware is considered to be one of the best institutions of higher learning in the USA and is currently ranked #38 among public institutions by the US News and World Report, 2019. The English Language Institute (ELI) is an academic unit of the University of Delaware’s College of Arts and Sciences and has a long tradition of providing high-quality intensive English programs to international students and professionals from around the world. Our location is perfect for a short-term stay in the USA! The City of Newark is located 45 minutes from Philadelphia, 2 hours from New York City, and 2 hours from Washington, D.C. This program is meant for high school students, 15 to 17 years old. If you are older than 18 years, you should consider our Intensive English Program. 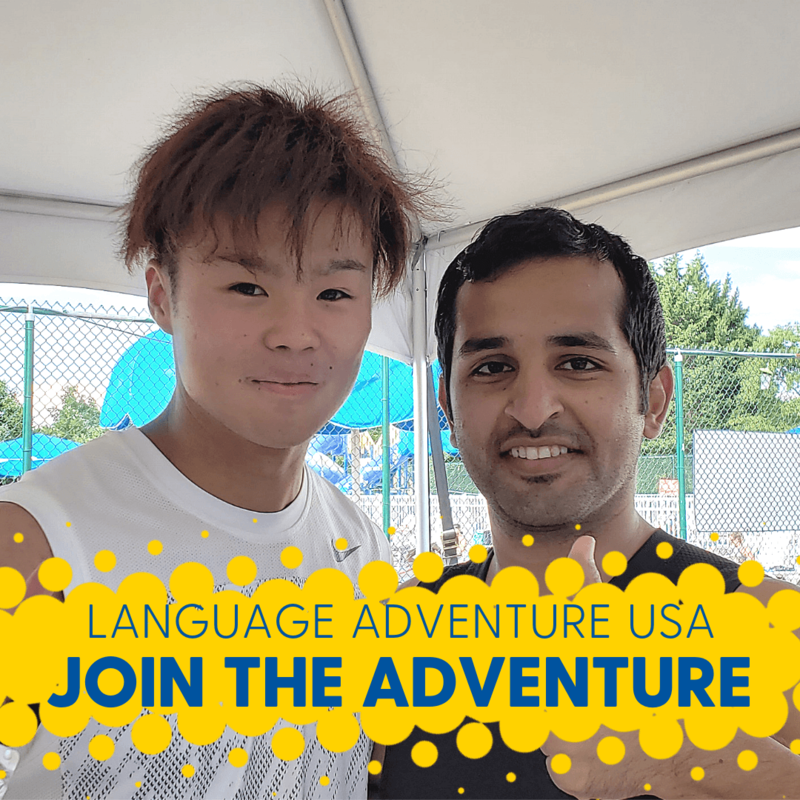 There is no minimum level of English skill required to apply for Language Adventure USA; however, many of our specialized courses require at least a “high-intermediate” level of English, as determined on our placement test that is given at the beginning of the program. Students with “beginner” or “low-intermediate” levels of English must enroll in our General English courses. Skill areas assessed: Listening, Speaking, Reading, Writing, and Grammar. English courses Students attend two English courses every day from 8:30 a.m. until approximately 12:45 p.m. Certificate Students in good academic standing will receive a certificate that verifies that they have completed the classes. They will also receive a transcript (grade report) showing the grades earned in each skill area (Listening, Speaking, Reading, Writing, Grammar). University student ID card Provides students with access to the university’s facilities, including the gym, pool, library, computer labs, etc. Housing Students will live with an American family. Meals Breakfast and dinner is taken with the homestay family. Lunch is provided in the dining hall. Transportation Homestay families will drive the students to the university and pick them up every day (unless the family lives within 1.6 km of the university). University health clinic Free consultation, treatment, and prescriptions provided by medical doctors and nurses. Excursions Past excursions have included: New York City, Washington D.C., Philadelphia or Baltimore, and Rehoboth Beach. Activities Afternoon and evening activities include hikes, picnics, tournaments, concerts and sports games. Application Fee This $100 fee is paid when the application is submitted in order for the ELI to register the student for the program. Health insurance: Show proof of satisfactory insurance that meets our minimum coverage levels (pdf), or purchase our insurance policy: USD $135 for 4 weeks. All students will take two categories of courses: “Listening/Speaking” and “Reading/Writing.” Courses daily from 8:30 a.m. until approximately 12:45 p.m.
*Students are required to take an English placement exam upon arrival in Delaware to ensure that they have an English level that is high enough to be successful in these classes. Students in lower levels must take General English courses. The ELI faculty has a strong reputation for being experts in their field. ELI instructors have at least a Master’s degree in Teaching English as a Second Language (TESOL) or in Applied Linguistics. The ELI is accredited by the Commission for English Language Program Accreditation (CEA), ensuring excellence in instruction and programming for our students. In addition to major excursions, the ELI also plans many local activities for students in the afternoons and evenings. This includes hikes, picnics, concerts, visits to local attractions, etc. 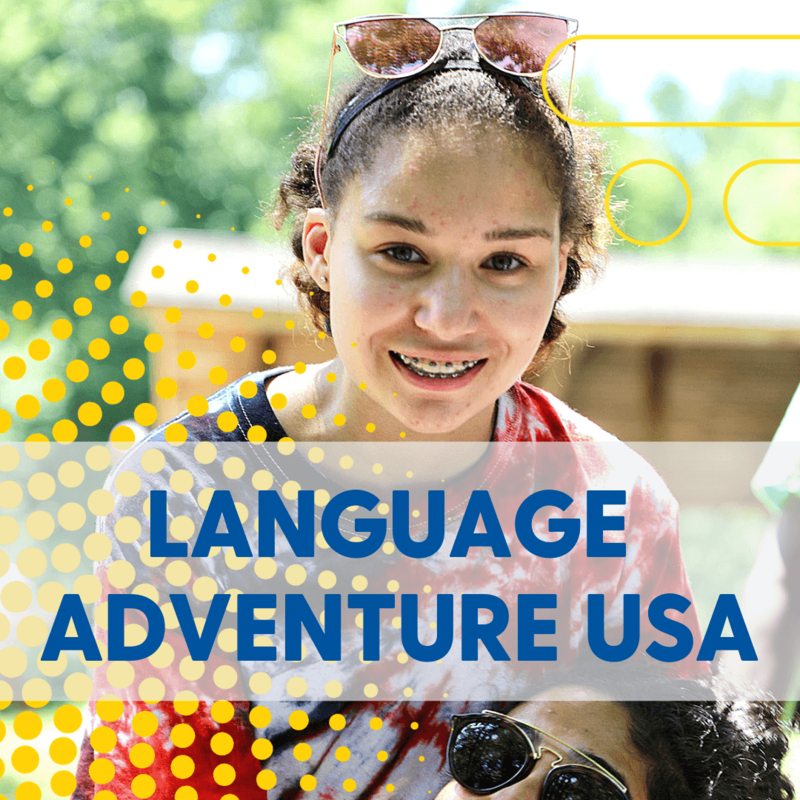 Meet students from around the world in Language Adventure USA! Baerbel Schumacher at baerbel@udel.edu. Baerbel is a native German speaker and is happy to help you in German or English. Nadia Redman at nredman@udel.edu. Nadia is happy to help you in English, French, or Spanish. Leah Davidson at leahjane@udel.edu. Leah speaks English and Spanish.